Another new product from The Albion Bath Company! 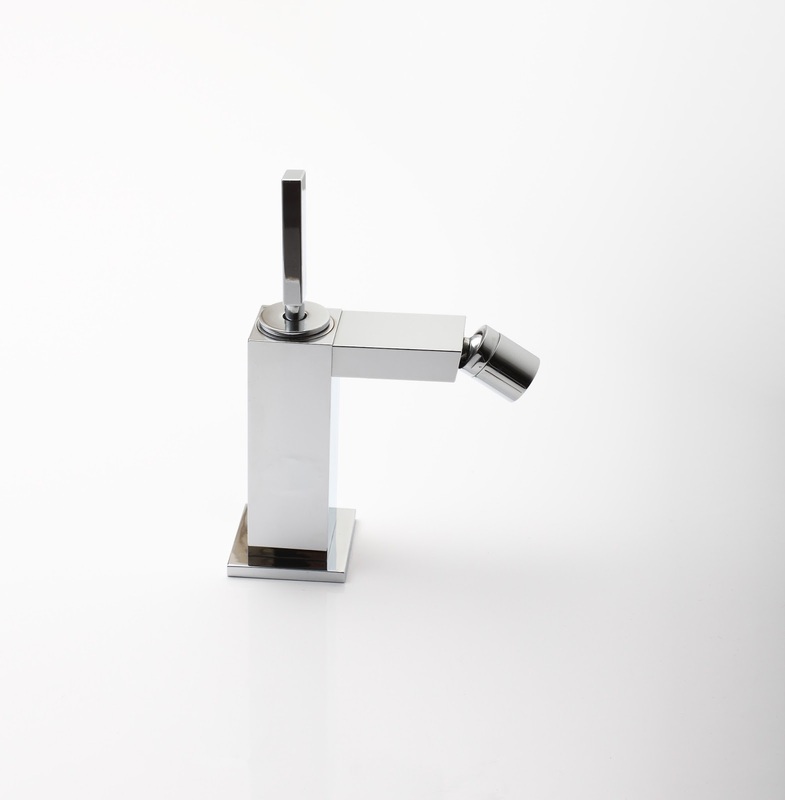 Introducing the Loren Modern Tap Range. 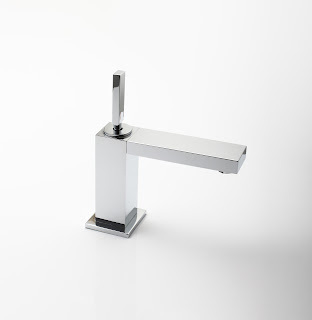 It's sharp angular lines and joystick style lever makes it the perfect choice for any contemporary bathroom. Available in Hard Chrome only and in all formats from Bath Shower Mixer to Bidet Mixer, Loren has the full works! 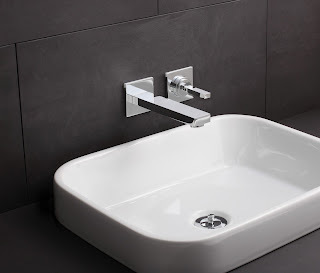 Call us on 01255 831605 for more details.